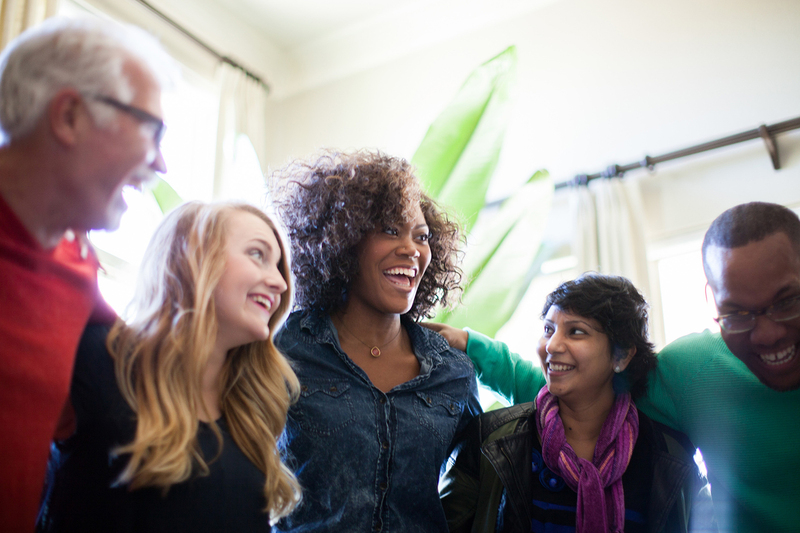 Your church has a clear, God-ordained mission to share the Gospel with your community. Our mission is to help you uncover critical funding for current and future ministry. Barnabas Foundation helps generous Christians support their churches in smart and powerful ways. We'll help educate and empower believers to support your mission in creative ways beyond the offering plate. And we'll handle all the complex details of accepting these tax-wise gifts on your behalf. Your church will experience greater Kingdom impact as you discover and devote the full extent of your God-given resources available for ministry. Resources to educate and inspire generosity within your local congregation. Biblically-based insight on stewardship, estate planning and tax-wise giving. Professional "back office" team and special account to accept and manage non-cash gifts (such as stock, real estate and commodities) on your church's behalf. Legacy Foundation that enables members to give (including through their wills or trusts) toward special projects or future ministry opportunities. Customized survey measuring the attitudes and practices in your congregation that influence church giving. Discover how your church can benefit from the expertise, resources and services that Barnabas Foundation offers. Email Rev. Phil Leo, Church Communications Director, or contact our office by clicking on the button below. Barnabas Foundation is a great resource for any church interested in long-term financial planning and stewardship. Through our partnership with Barnabas, our congregation has access to their financial planning help and expertise as we've established our Legacy Foundation." Instead of a church program we got a ministry. The most significant catalyst for change was that it gave leadership a focal point around which to aim its energies. I dare say the church will never be the same - in a very good way - because of it."